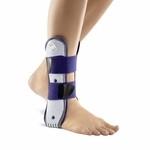 Available for either left or right ankle. 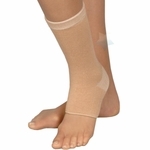 adjusted to the degree of swelling. 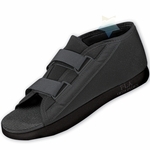 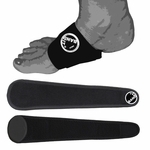 Stabilizes your ankle while maintaining mobility. 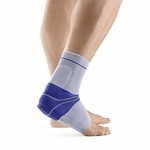 This section contains products that help to support, relieve and heal ankle and foot orthopedic issues. 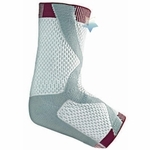 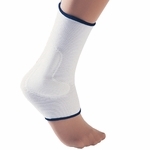 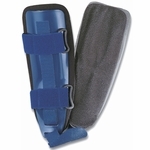 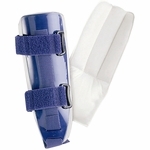 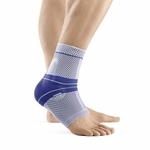 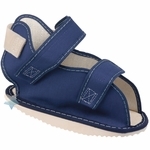 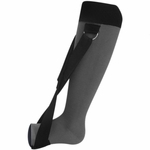 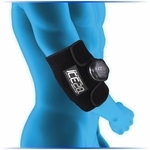 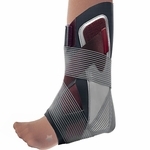 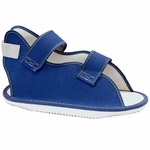 Ankle braces and supports from manufactures such as Pro-Band, Mabis-DMI, FLA Orthopedic are found in this section. 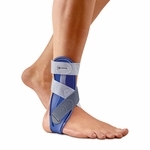 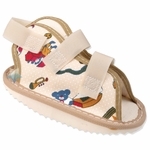 Foot repair products from Pedifix are also here.